With our 'Plug & Play' IDX, you get all the listings ON your existing website. 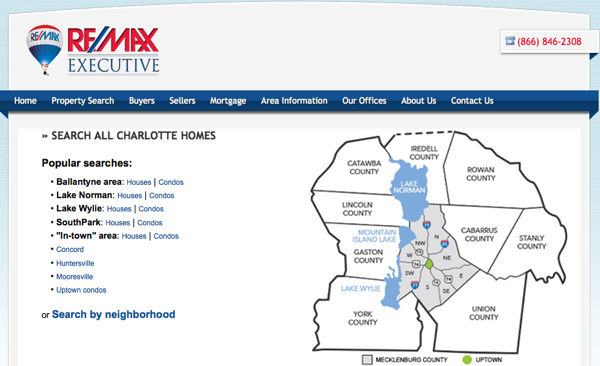 It is designed specifically for your market, with targeted searches and links to every neighborhood and condo complex. All the links click through to search engine-friendly URLs and full property detail pages. *Note, this should work with virtually any web host that supports PHP, cURL, and JSON. We include easy-to-follow instructions for implementation and your web designer should be able to easily integrate your site's look & feel.